Hello! 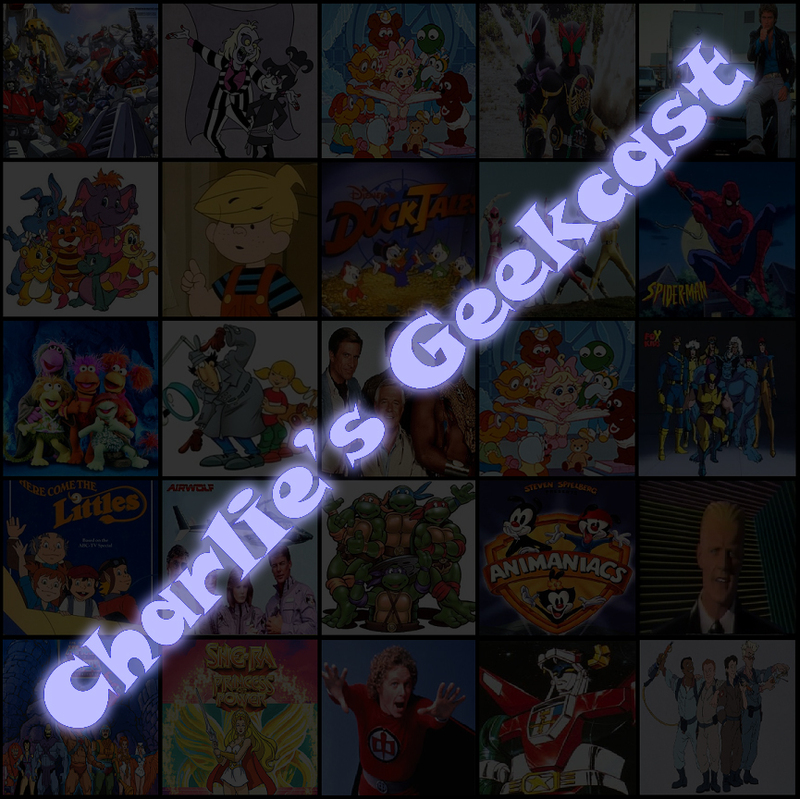 Welcome to Charlie’s Geekcast, an internet radio show in which your host, Charlie Niemeyer, gets to talk about whatever the heck he wants, such as comics, movies, tv shows and more. Please check out the following promo, and look for the very first episode on January 1st, 2013. Thanks for watching out, Russell!